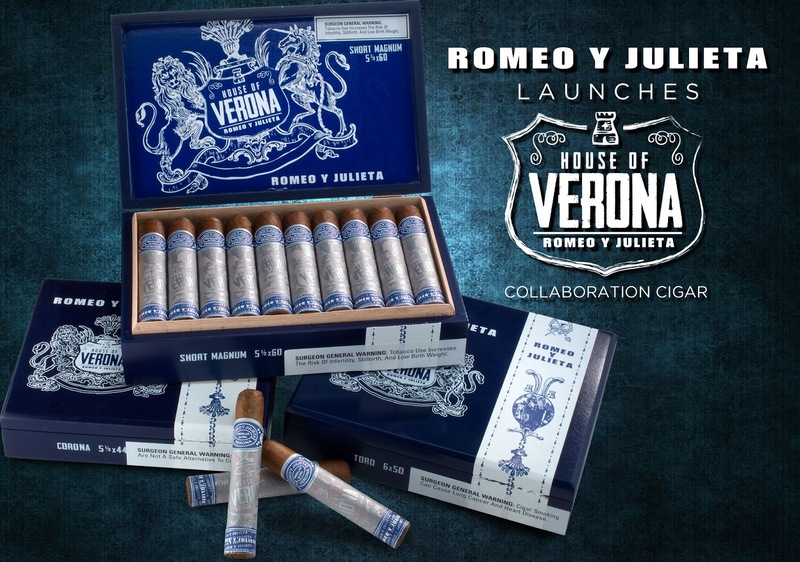 EASTON, PA – Famous Smoke Shop, the largest American-owned distributor of discounted premium cigars online, has announced a new cigar release: Romeo y Julieta House of Verona. 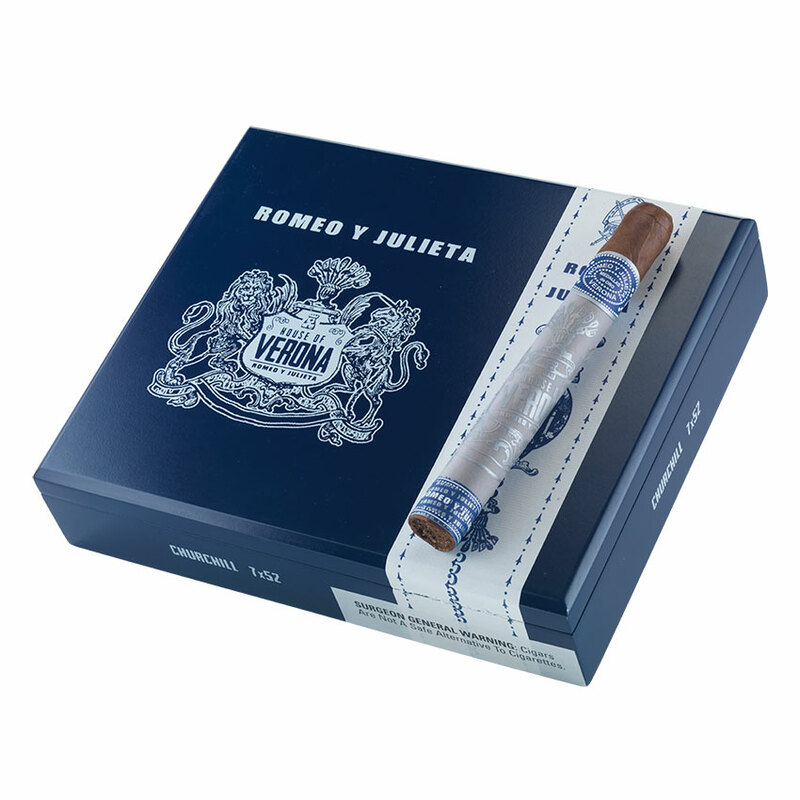 This new premium cigar is debuting exclusively at Famous Smoke Shop, and is the latest they have done in collaboration with Romeo Y Julieta. Previously, RyJ and Famous collaborations have resulted in some highly rated and well-received cigars including House of Montague and House of Capulet. Offering the distinctively rich flavors of Romeo Y Julieta, the House of Verona is less intense than previous additions; featuring a semi-sweet three-nation blend of Dominican, Nicaraguan, and Peruvian filler that adds a complex layer of earthiness and a slight spice that tingles the tongue. The rich Nicaraguan binder goes on to complement the sweet-as-pie flavors of Cubano San Andrés wrapper that top everything off. 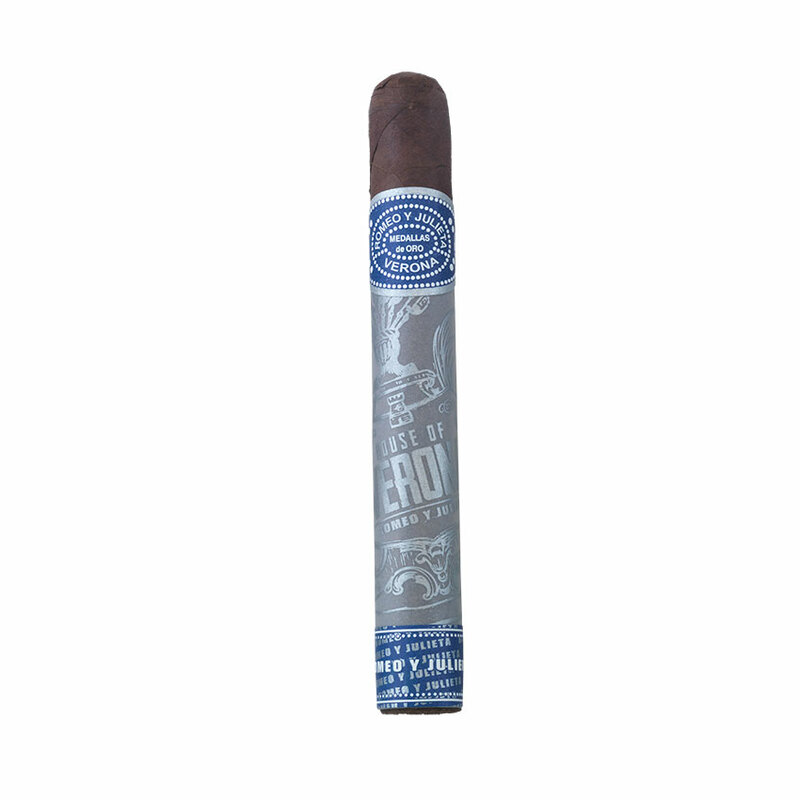 This exclusive cigar is hand rolled in the Dominican Republic, in the highly renowned Tabacalera de Garcia alongside the rest of RyJ’s ultra-premium cigars. House of Verona is a luxury quality cigar, available at Famous at an astonishingly low pre-order price of around $5 per cigar. The House of Verona comes in boxes of 20, eco-friendly humidor jars, 5-packs, and singles, and are available in an attractive array of vitolas including; Churchill, Corona, Robusto, Toro, and Short Magnum. Experience the theatrical flavors of the House of Verona, only at Famous Smoke Shop.